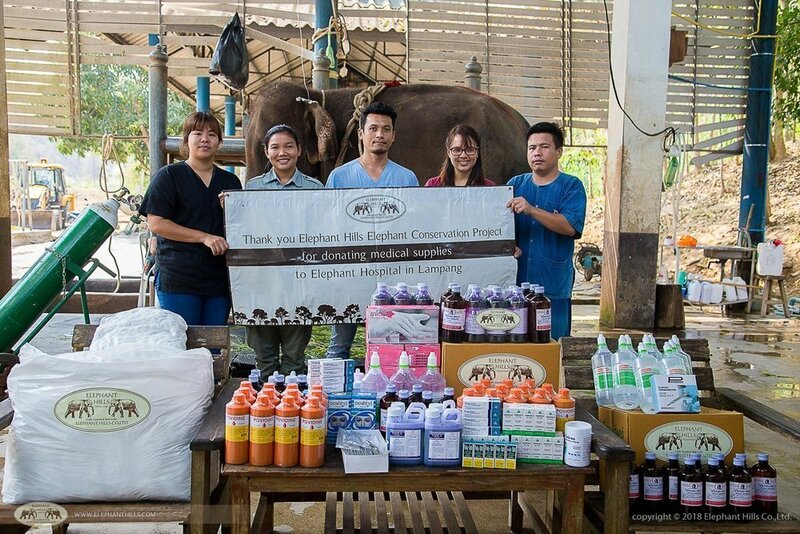 As well as sponsoring a recent Elephant Foot and Nail Care Training at the Northern Thailand’s only government run Elephant Hospital, we also donated a good selection of medical supplies to aid elephants being treated at the hospital. 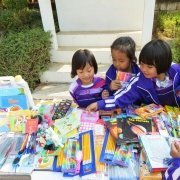 The donation consisted of most commonly used items, such as cotton, rubbing alcohol, saline solution, surgical gloves, as well as vitamins and basic medicine. 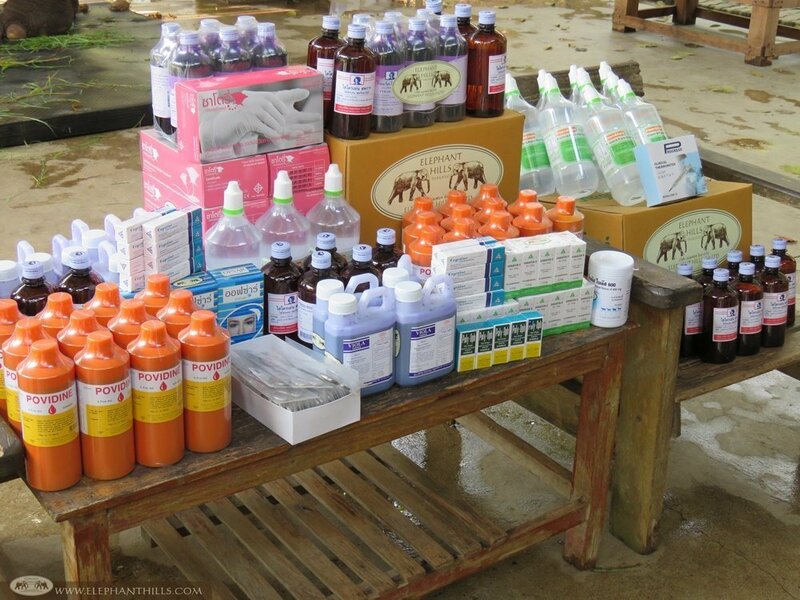 During our visit, the vets were treating altogether ten cases, most of which were quite challenging. One of the cases involved an extensive surgery to a pregnant female that wasn’t able to give birth due to the large size of the baby. 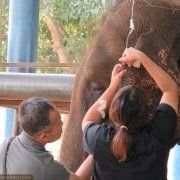 Several elephant vets from all over Thailand rushed to join hands and help with the surgery, and they were able to save the mother. 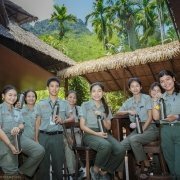 Despite their great efforts, unfortunately they weren’t able to save the baby. 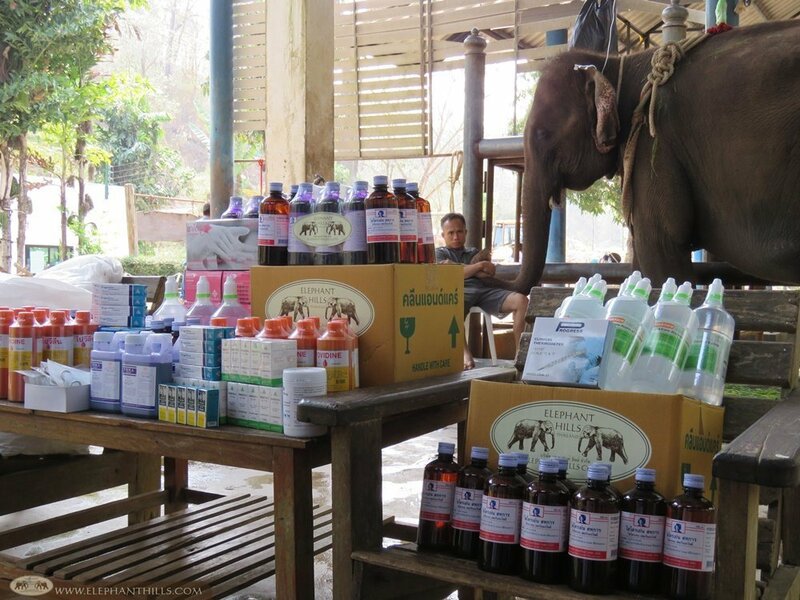 To continue dealing with this kind of demanding cases, as well as operating a mobile elephant clinic, the hospital needs constant restocking of the essential medical supplies. 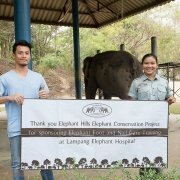 Elephant Hills Elephant Conservation Project has been supporting Lampang Elephant Hospital for years with regular donations, enabled by our big-hearted guests visiting our camps. 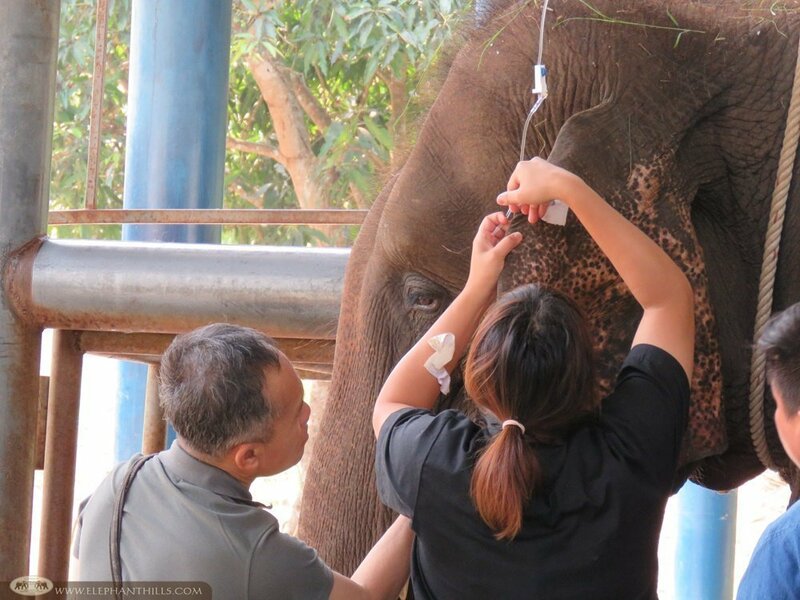 In order to continue supporting this and other government run elephant hospitals in Thailand, we are currently looking for individuals and companies to co-operate with our project. 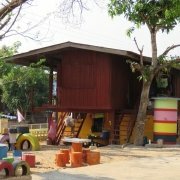 Please contact us at [email protected] to discuss further details and options! 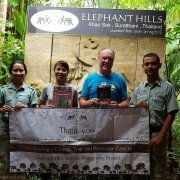 Camera trap: Playful wild boar piglets, endangered Malayan tapir and much m... No more plastic bottles on Elephant Hills tours!